Foil - China Keemun - Tea Importers, Inc.
he aroma of Keemun is fruity, with hints of pine, dried plum and floweriness which creates the very distinctive and balanced taste. 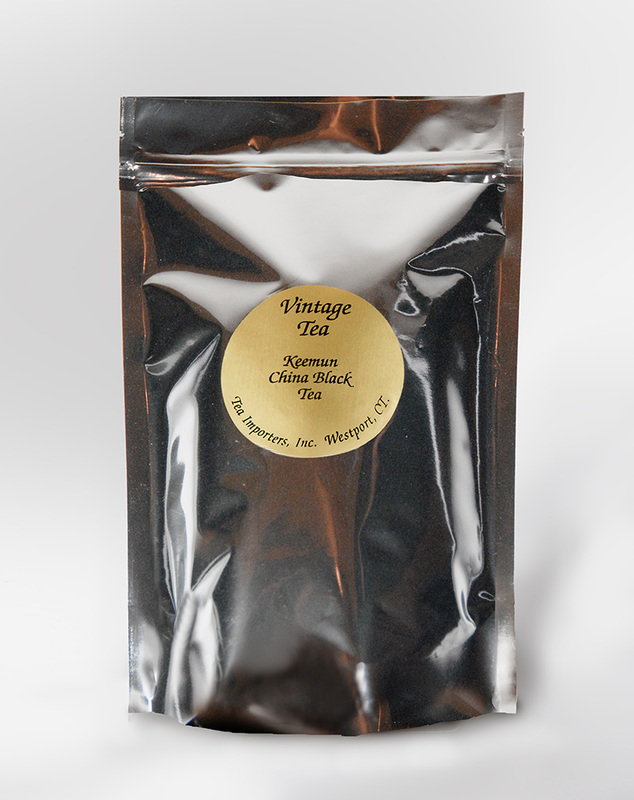 It also displays a hint of orchid fragrance and the so-called “China tea” sweetness. 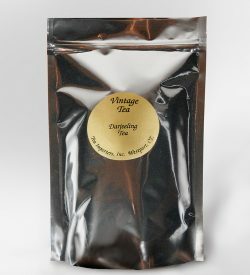 The tea can have a more bitter taste and the smokiness can be more defined depending on the variety and how it was processed. 8 oz.